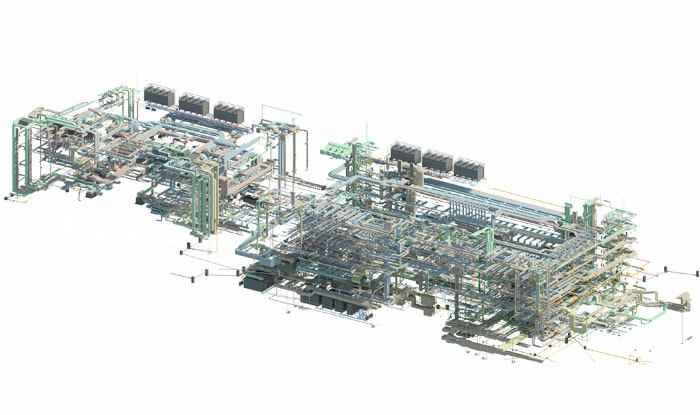 Rightserve provides reverse engineering services by delivering as-built drawings & models from provided point cloud data or from other format with required data. The major inputs that we need at this stage are as built comments in shop drawings, markups or sketches. These services are more beneficial to General Contractors, Architects, Owners, Retailers etc. These models and drawings are the base for facility management services and they are used for the maintenance and operations department. 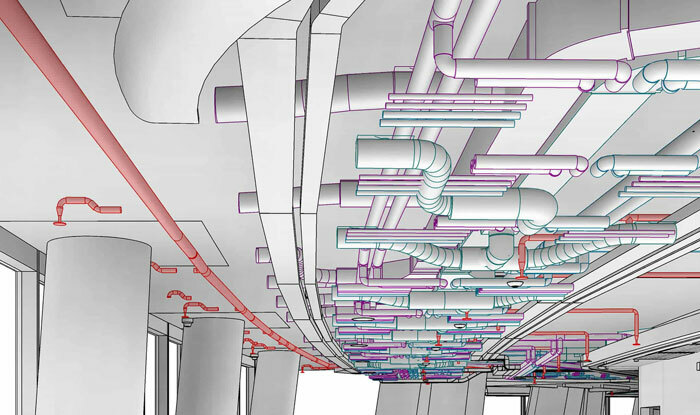 The latest trend in as built services is the point cloud data capture. We also deliver as built services from point cloud models. We are ready to work with almost all point cloud file formats which are compatible with Autodesk Recap. We use these point cloud captures to develop as built models and drawings as per client’s requirements.